MAAD Sounds (as curated by Andy Yang) has been a solid platform for Singapore artists for a while now. 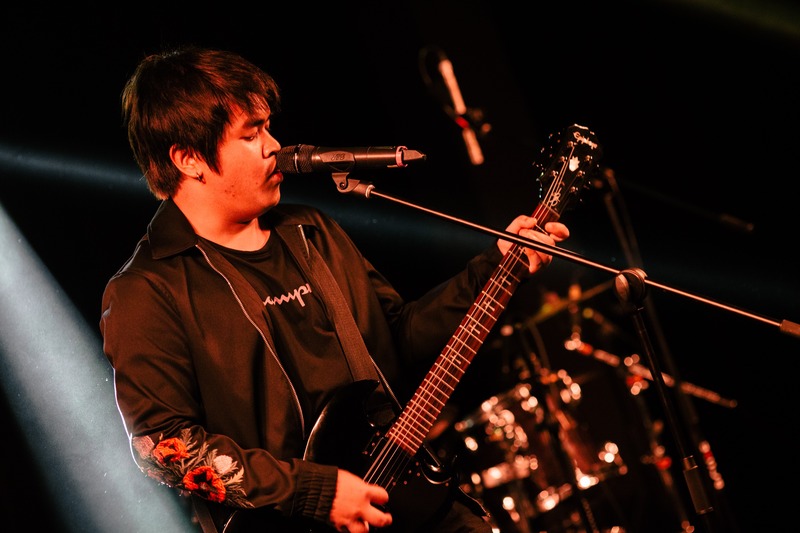 As popular as modern indie pop-rock was in the early noughties (I am tired of the ‘post-rock revival’ moniker), it does not seem to have caught on in a big way amongst Singapore indie rock bands. What I am referring to, are the bands that have been influenced by The Strokes, Vampire Weekend & Arctic Monkeys, and in that respect, apart from Cashew Chemists, the only local indie band that has successfully taken a crack at this style is Stopgap. AWAKEN THE DRAGON WITH THE OBSERVATORY, OBEDIENT WIVES CLUB & MORE! Awaken the Dragon is a community art project surrounding the last two remaining Dragon Kilns in Singapore. The project aims to invite 3000 members of the public to participate in making a collective sculpture made from clay and fired in the Dragon Kiln. The concert is part of the Awaken the Dragon Festival that’s happening from 17-23 November. There will also be demos and workshops by local ceramic artists, arts & crafts stalls, food and drink vendors. 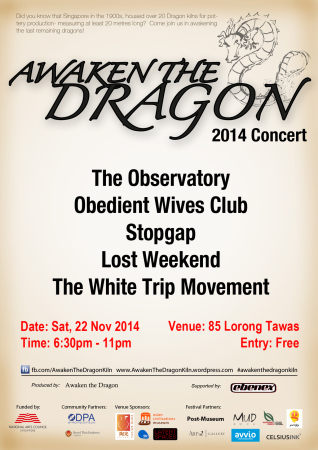 The Observatory, Obedient Wives Club, Stopgap, Lost Weekend and The White Trip Movement will be performing on 22 November from 6:30pm. Admission is free. Author Kevin MathewsPosted on October 30, 2014 Categories MUSICTags Awaken the Dragon Festival, Live, Lost Weekend, News, Obedient Wives Club, S-ROCK, SGINDIE, Singapore, Stopgap, The Observatory, The White Trip MovementLeave a comment on AWAKEN THE DRAGON WITH THE OBSERVATORY, OBEDIENT WIVES CLUB & MORE! As we head into the 50th anniversary of Singapore’s independence, it does seem that our beloved local indie music scene is slowly gaining increasing general appreciation and acceptance. Last night’s Originals Sing @ Artistry featured two young bands that caught my ear at last year’s Baybeats auditions. It was exciting to witness how far they have come since then. Mannequins possesses a retro vibe that sets them apart from most alternative rock bands here but more importantly, their songs have a melodic vim that resonates with this classic pop lover. Stopgap has definitely gone from strength to strength since missing out on the Baybeats auditions last year and have been playing gigs everywhere. The band performed at the first STAGEFRIGHT way back in February 2013 and last night at Originals Sing blew everyone away with an impressive set. The boys have a great proactive attitude and I can see them going far if the planets align nicely for them. Fingers crossed! Pleasantry – “recycling musicians from active as well as inactive bands” – finally releases a full-length album, Synapses, which to these ears is one of the most complete summations of what indie pop offers us in 2014. Since getting a review copy yesterday, it has been on repeat (yeah, the entire album) and I am so impressed at how well it hangs together. But at its core is an understanding of how to emotionally connect with an audience with melody and instrumentation. It is simply gorgeous. The band launches Synapses (with guests galore) at the Esplanade Recital Studio tomorrow night (Friday, 22nd August). Tickets available from SISTIC. 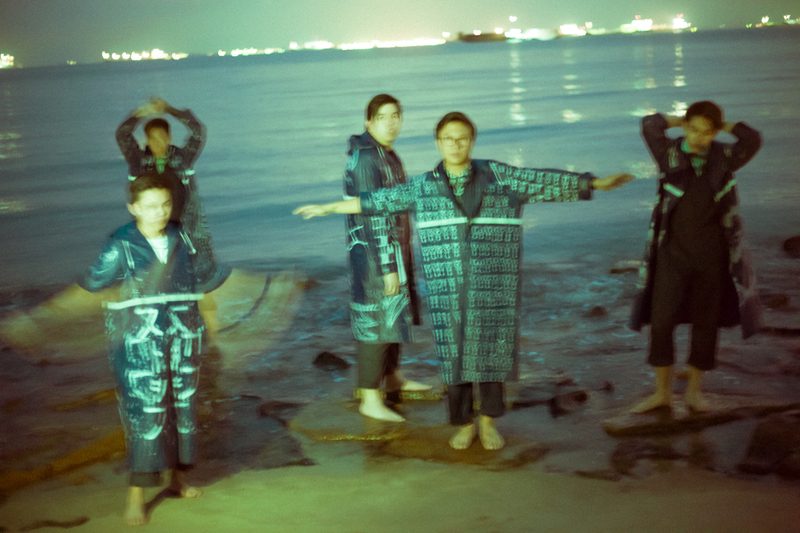 In the meantime, check out the lovely new single, “False Realities”. 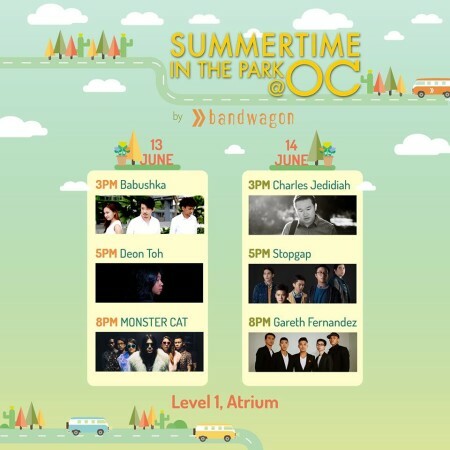 After the heady month of local gigs that was June, the #sgindie goodness continues to flow. So heads up on a couple of shows coming your way in the coming weeks. Red Kite & Beer Market have earmarked four Sundays in July as Original Sundays with an intriguing lineup of #sgindie bands for your viewing and listening pleasure. 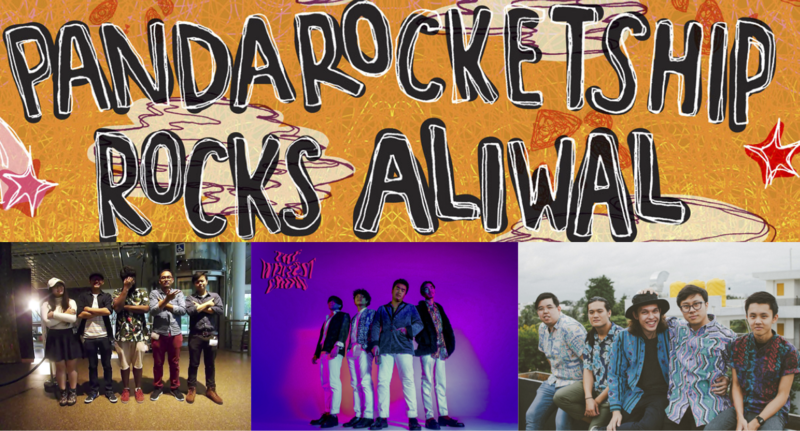 For me, this year’s Baybeats is all about people. Watching aspiring musicians grow into great bands and artists and getting the response and acclaim that they so richly deserve. Wishing the very best for them on stage as they take another step towards fulfilling their musical dreams. Last night, I was so happy to see Stopgap open the Powerhouse performances with an assured set. I recall first seeing them at last year’s auditions and rooting for their progress but alas one wrong song choice and they were booted out (yes I was pissed off!). But kudos to the band for learning from that experience, getting onto the Noise Mentorship Programme, making it on the second attempt (YES!) 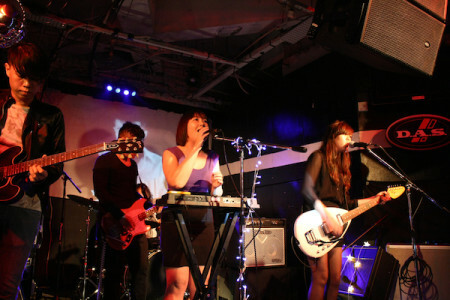 and generally having the best possible attitude in doing their best in our music scene. So yes, their moment in the spotlight was fully deserved! And I believe there’s more in store for these boys!! Over at the Concourse, DEON did what he did best – deliver sparkling pop-rock with a refreshing honesty – Deon Toh is as real as it gets! Getting to know Deon at the Noise-Timbre Singer-Songwriters thingy a few years ago was a genuine blessing and am so pleased at how far he has come since then. Still the same down-to-earth guy, you must really check out his full-length album Antiphobic! Jaime Wong! What a voice! What great songs! Like Deon, I first met Jaime at the same Noise-Timbre thingy and in her unassuming, deprecating manner she has grown by leaps and bounds. An awesome talent and I really cannot wait to listen to her debut EP when it comes out in the next few months. 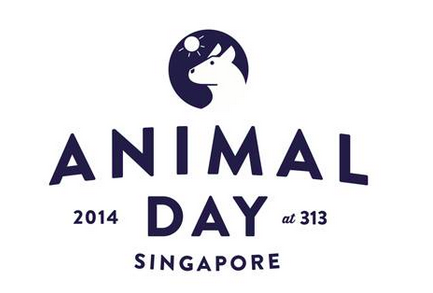 Kudos to The Esplanade for giving Singapore bands and artists this amazing showcase! Long may Baybeats run! In conjunction with the launch of the Adaro Audio Series, this event features Charlie Lim and supported by Gentle Bones, Gareth Fernandez, Stopgap and .gif. The festivities begin at 7pm at Lowercase on 30th April. See you there!